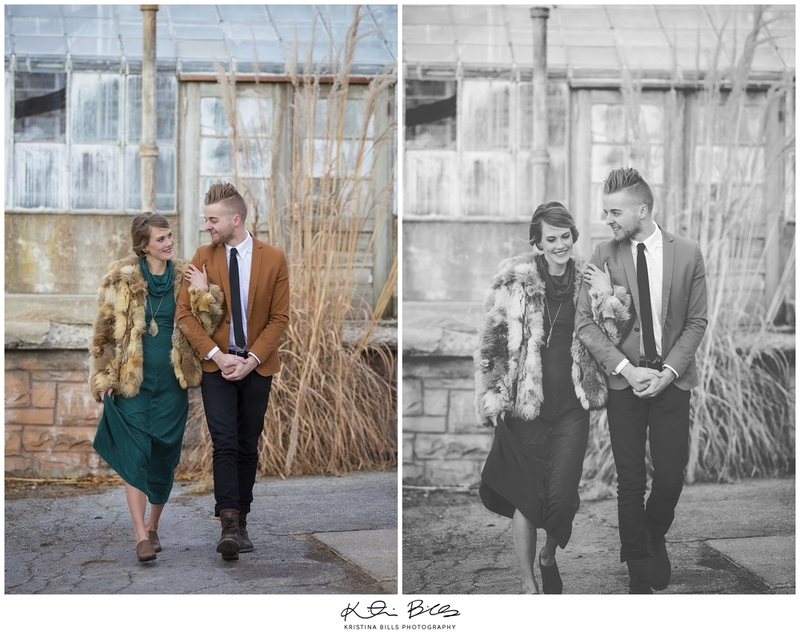 Ahhh these two, these two are seriously gorgeous people, with a beautiful vintage look! AND can you believe, these two aren't even a couple? Yes Folks that is right, in fact, they have met each other for the first time the day these pictures were taken! Both Mark and Sydney are trying to make it into the model world, and man shouldn't they be?? Sydney has gorgeous blue eyes and Mark has a sweet hair style. 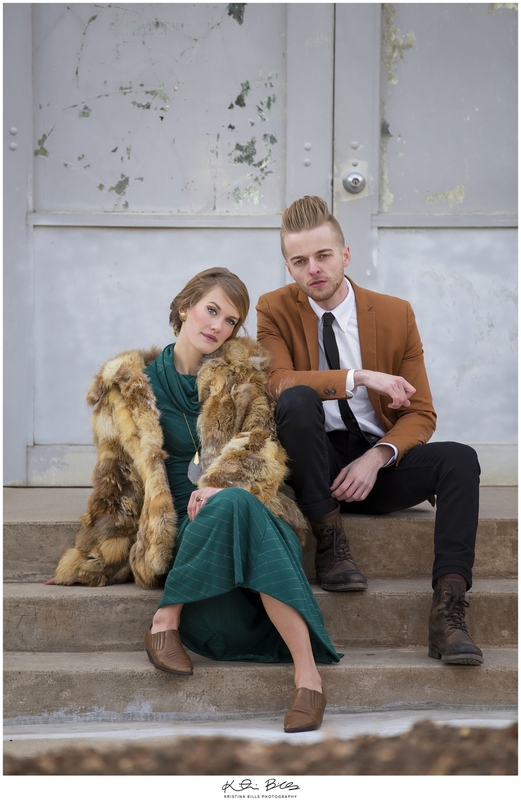 Mark also is in the Salt Lake Music scene with his band Mister Smith. You should check them out! Sydney did her own hair and makeup for this shoot. Let me tell you, she did a fabulous job, isn't she gorgeous?? 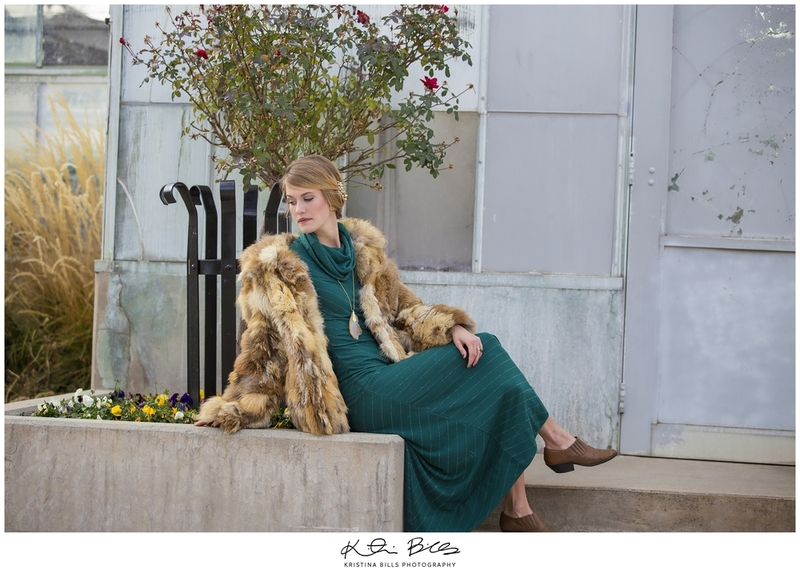 Thank you Amy McFarland (Cloud) for putting this awesome shoot together! So much fun! 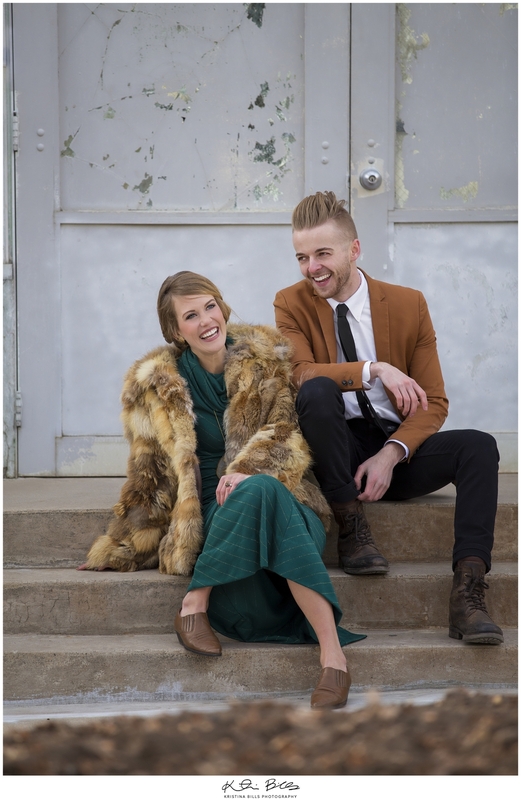 And Mark and Sydney, thank you for being such fabulous models!